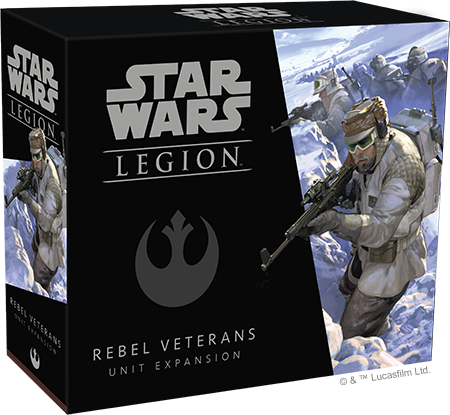 Pre-order your own copy of the Rebel Veterans Unit Expansion at your local retailer or online through our website with free shipping in the continental US today! Experienced members of the Rebel Alliance know the long odds they face more than most. 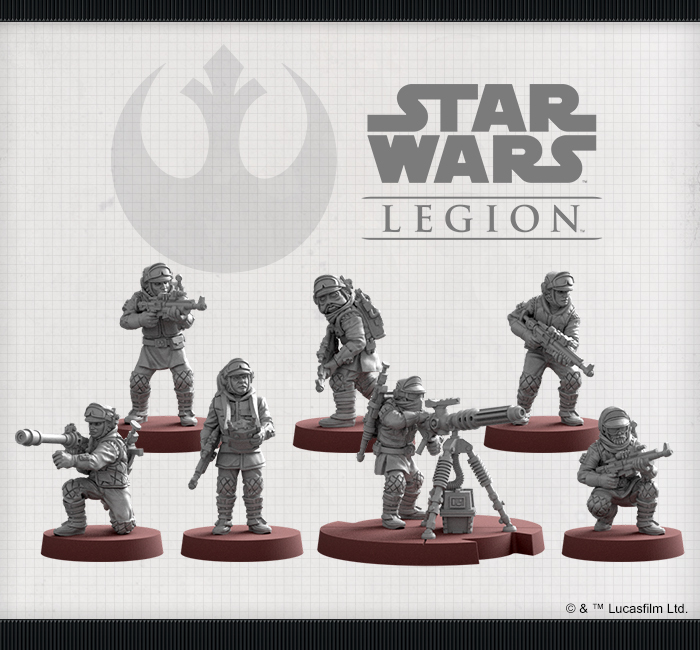 Nonetheless, these troops refuse to give the Empire an inch, no matter the cost. 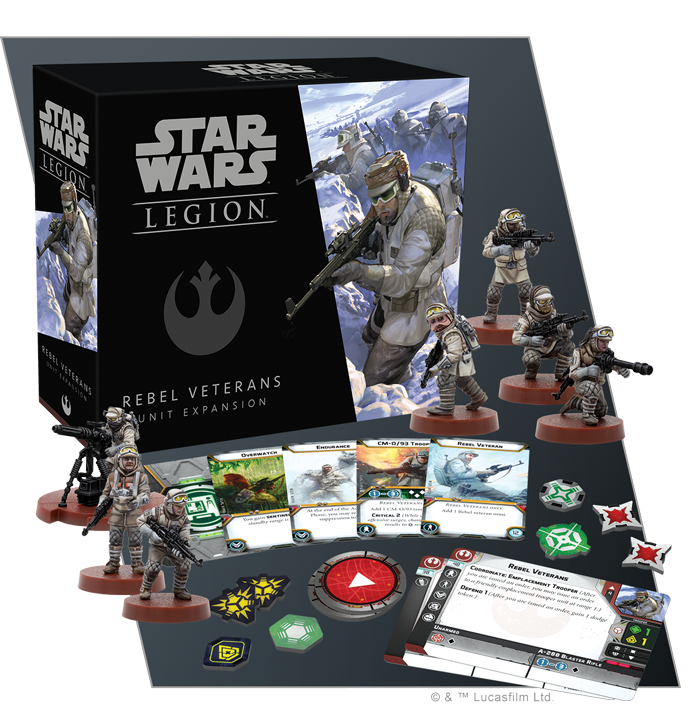 Look for the Rebel Veterans Unit Expansion (SWL39) and the Tauntaun Riders Unit Expansion (SWL40) at your local retailer in the second quarter of 2019. Pre-order your copies at your local retailer or online through our website—with free shipping in the continental United States—here!